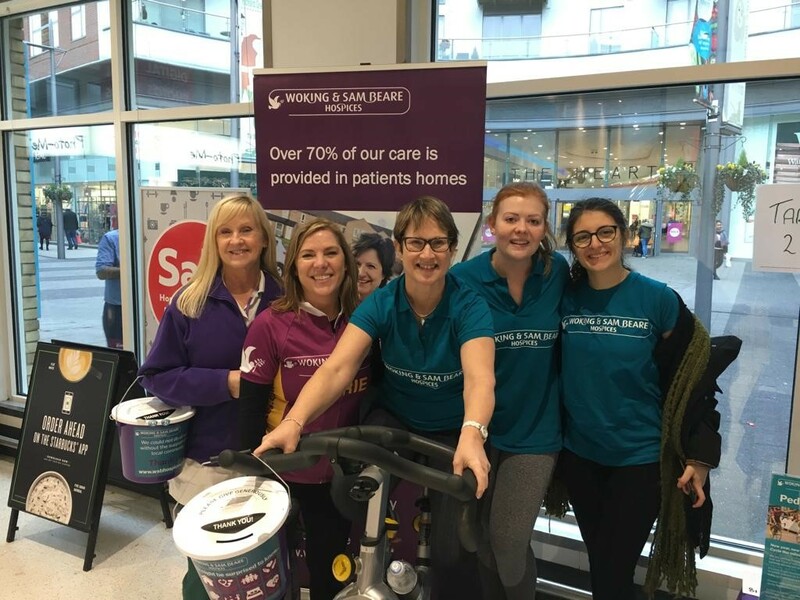 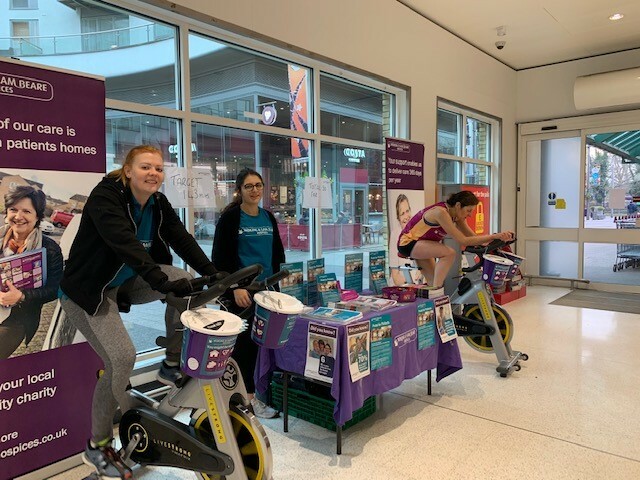 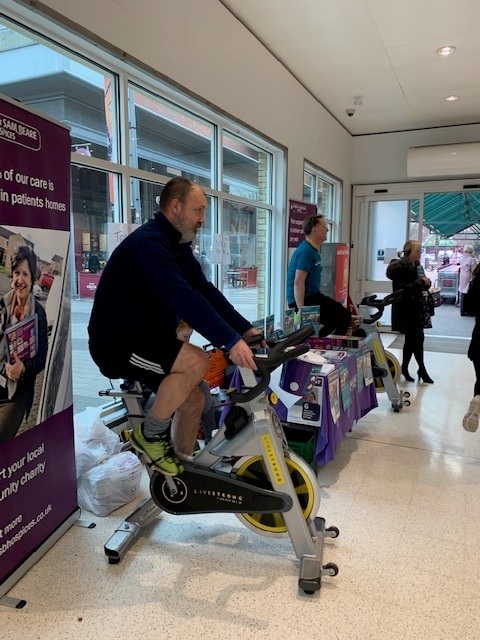 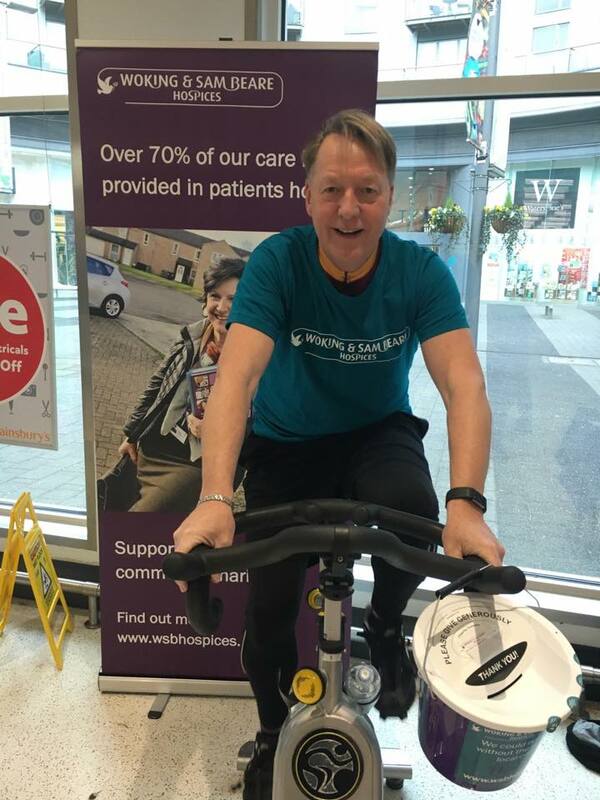 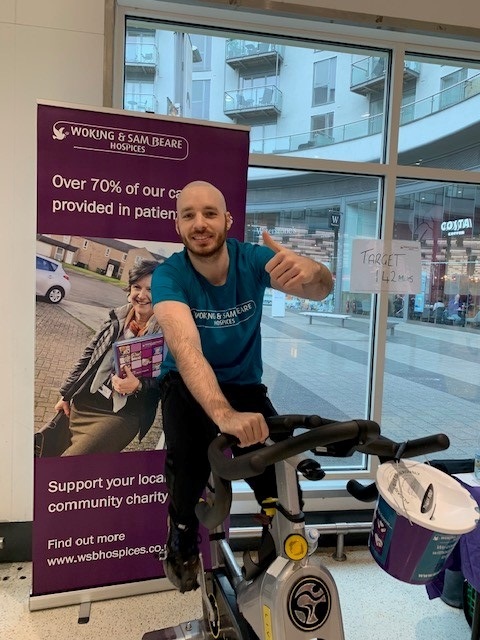 On Thursday 8 January at Sainsburys in Walton-on-Thames ,one of our local charity partners, staff and volunteers from Woking & Sam Beare Hospices took on the challenge to pedal 284 miles in one day at the launch of Pedal for Patients. 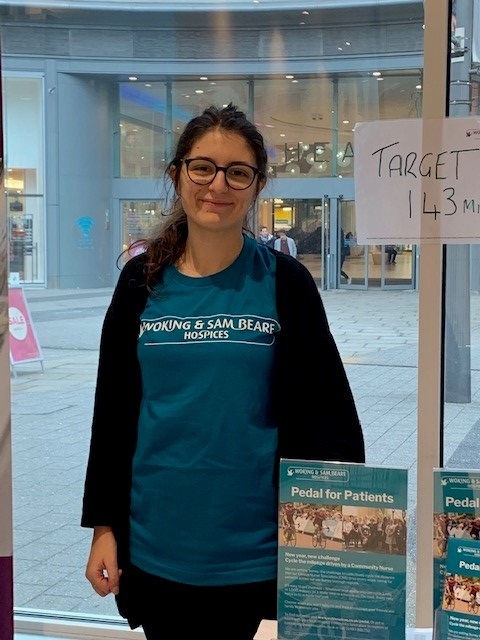 This is the approximate distance our Clinical Nurse Specialists (CNS) teams travel in their cars visiting patients over two days across six Surrey boroughs. 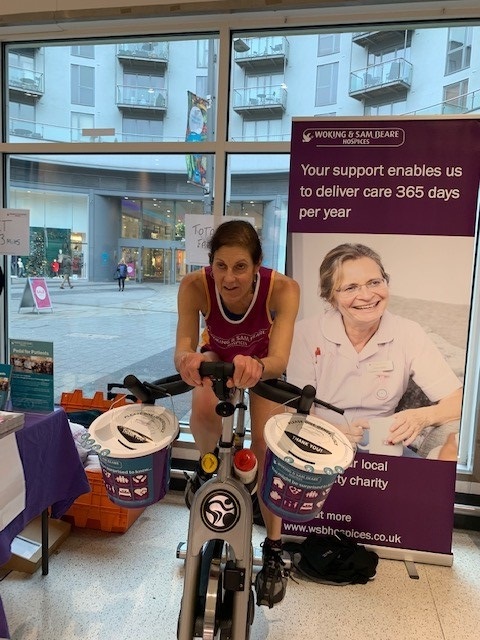 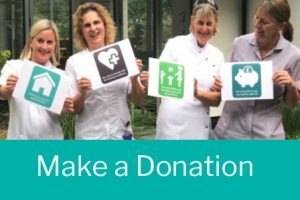 Over 70% of the care we provide is in patients’ own homes and our CNS teams can cover up to 4,000 miles per month, that’s around 1,000 miles each week and Pedal for Patients is setting Surrey the challenge to collectively cycle and match this distance. 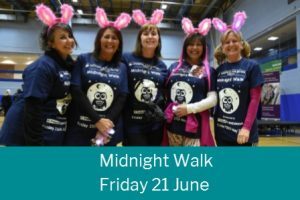 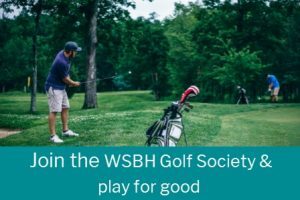 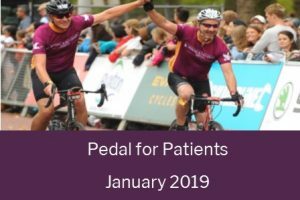 Anyone of any level of fitness can take part in the hospices new challenge for 2019. 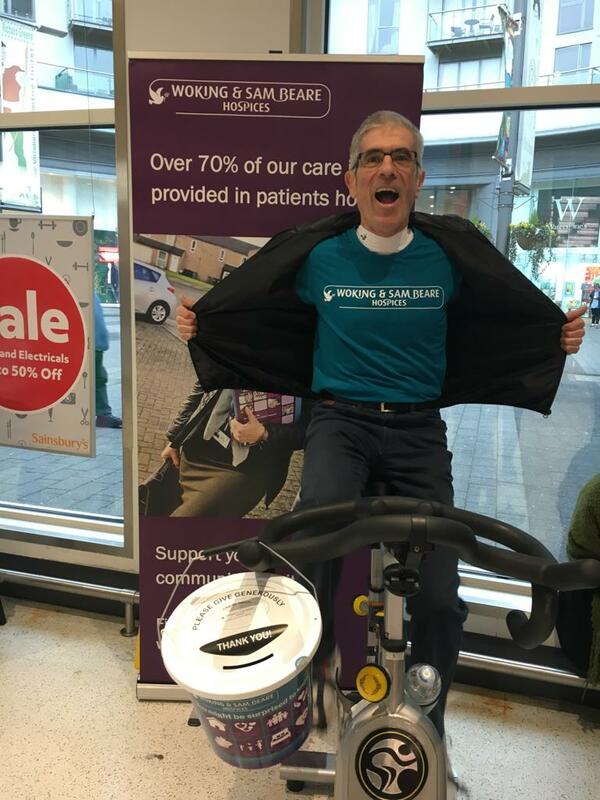 Whether you choose to pedal on a static bike indoors or a bicycle on the road you can join in and help us pedal for patient care. 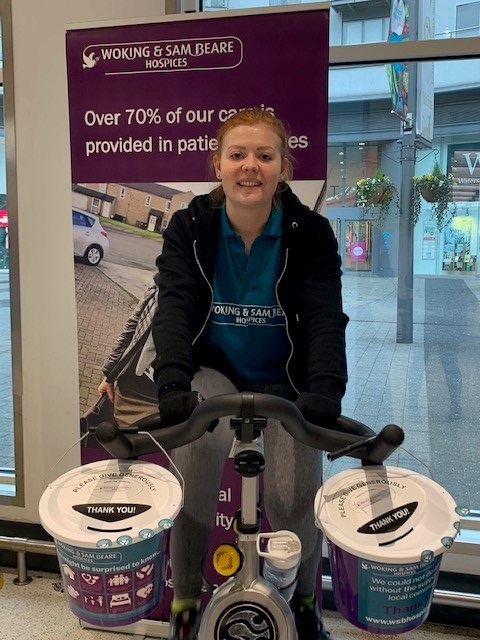 “It has been a fantastic day cycling alongside staff and volunteers from across the hospice” commented Tasha Smith, Community Fundraiser “A great team building day helping each other to keep pedaling. 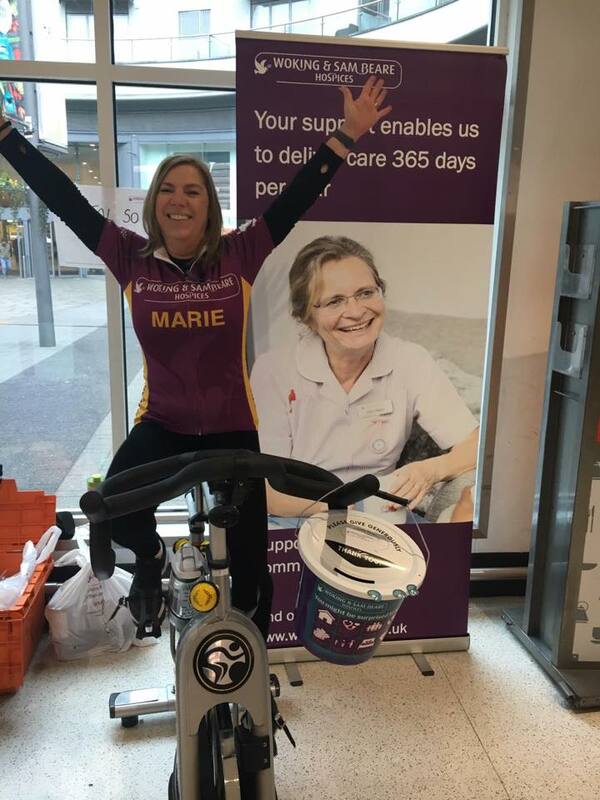 We would also like to thank those who visited Sainsburys Walton On Thames for their generosity, we raised over £400, and encouragement throughout the day “.